Whether you need to create a new logo or evolve your existing brand, Pixa can help you graphically represent your organization’s purpose, positioning, and vision. Who do you think you are? Let’s explore the answer. The Pixa logo design process is one of self discovery and definition. We work with you to define your voice, your key audience and how you are perceived in the marketplace. The discovery process culminates in a word or mark that graphically represents who you are. When someone asks “Who do you think you are?” you can answer clearly with conviction. Logo design isn’t easy but at the end you’ll have real tools to use in your communications internally and externally. 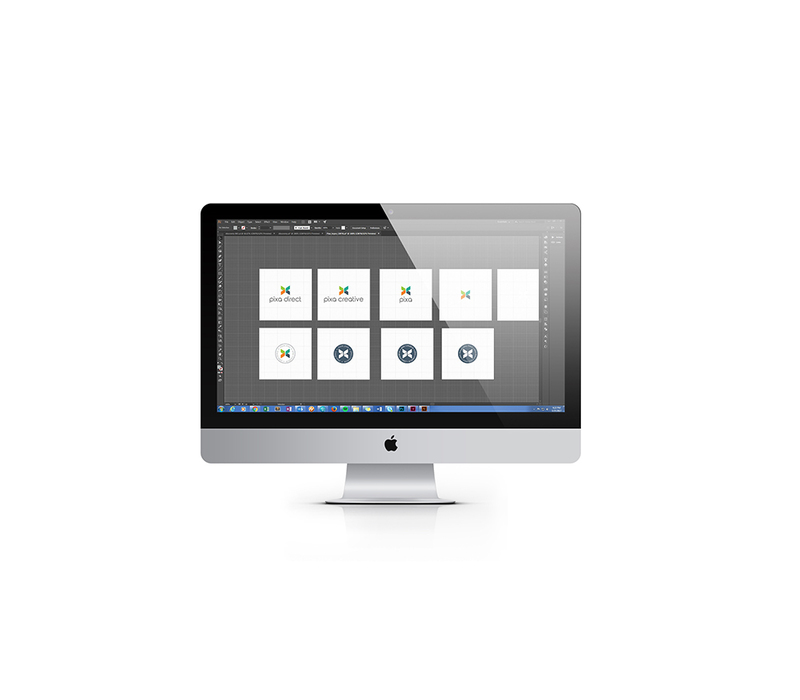 Consider Pixa as your graphic and strategic guru on your path to an enlightened brand. The creative brief will help guide your designer to create the perfect logo to represent your organization.